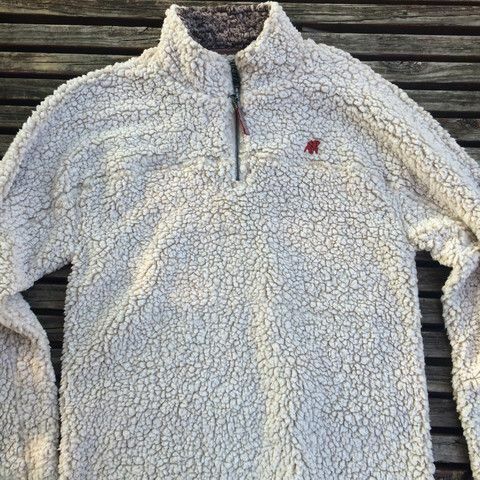 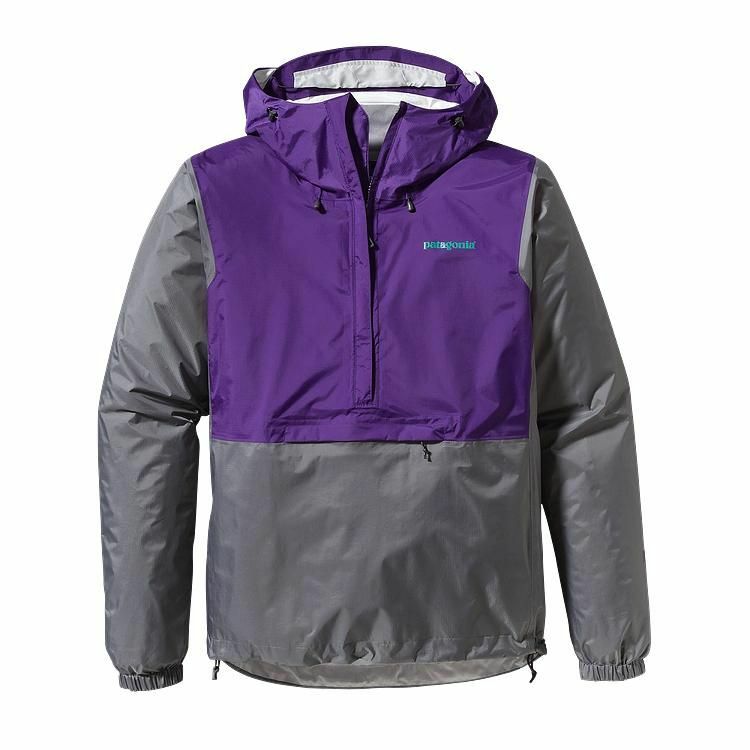 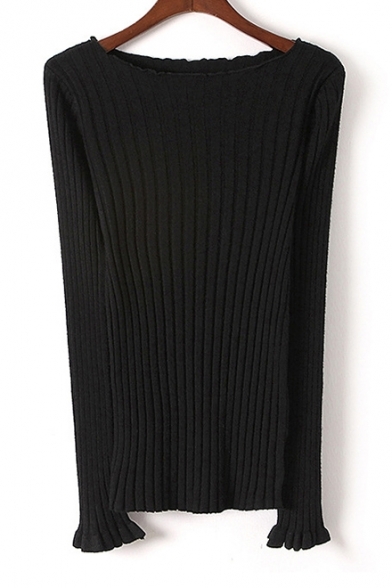 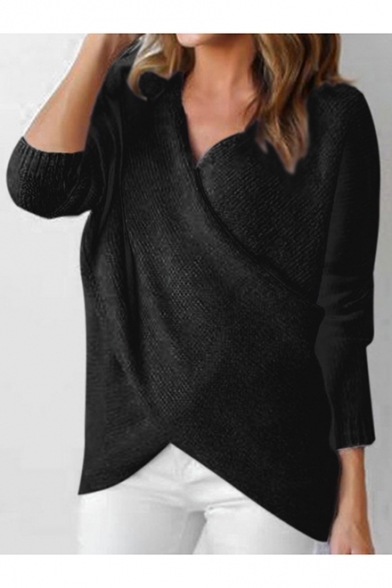 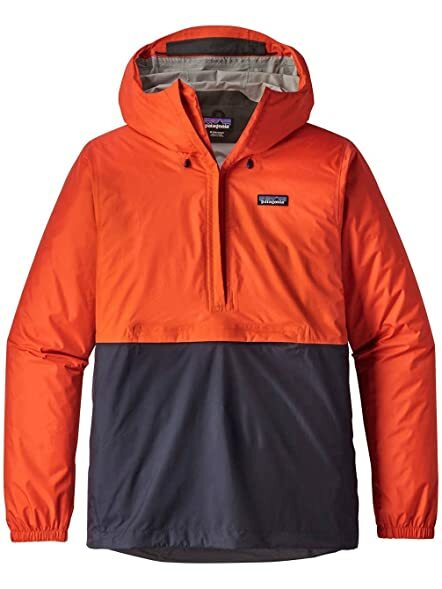 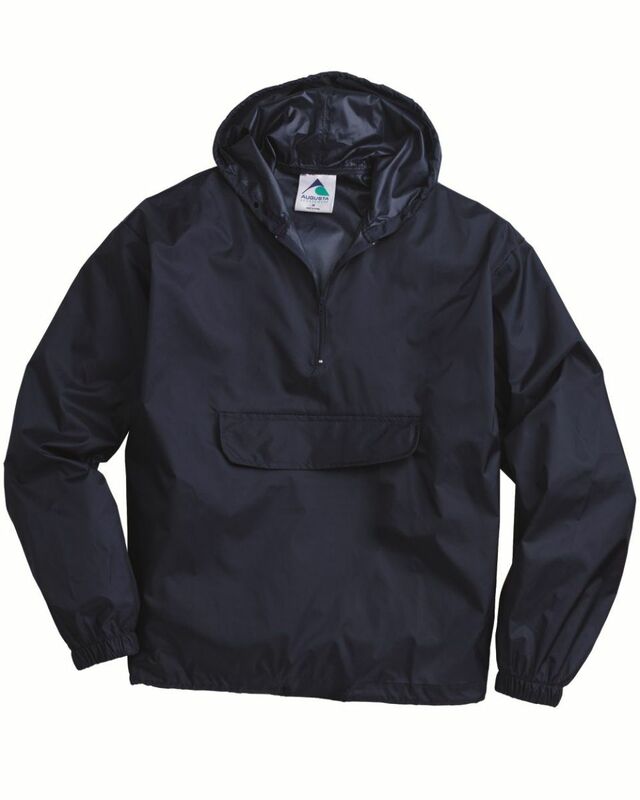 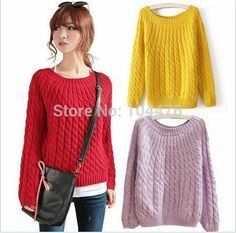 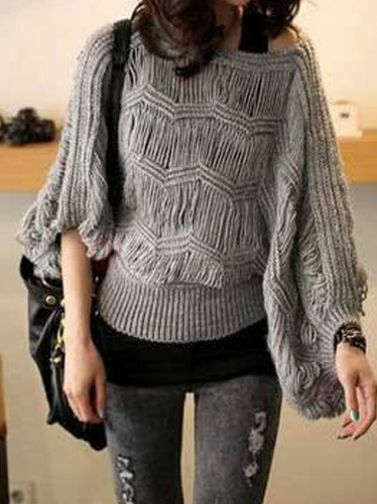 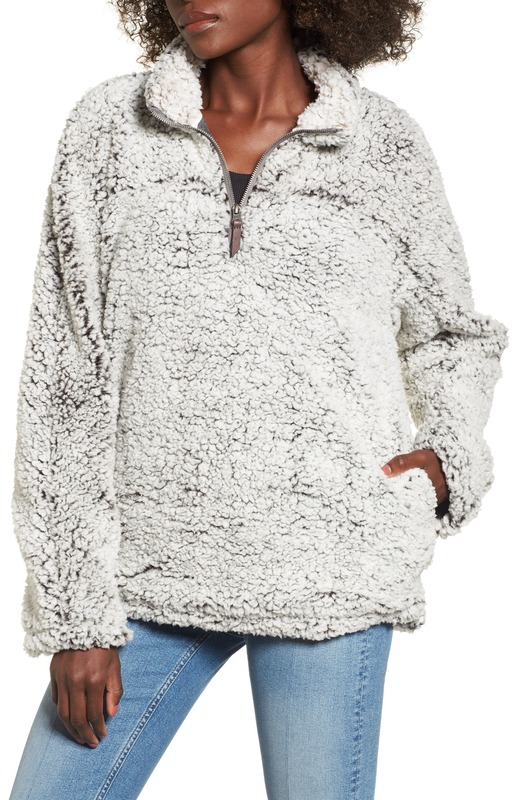 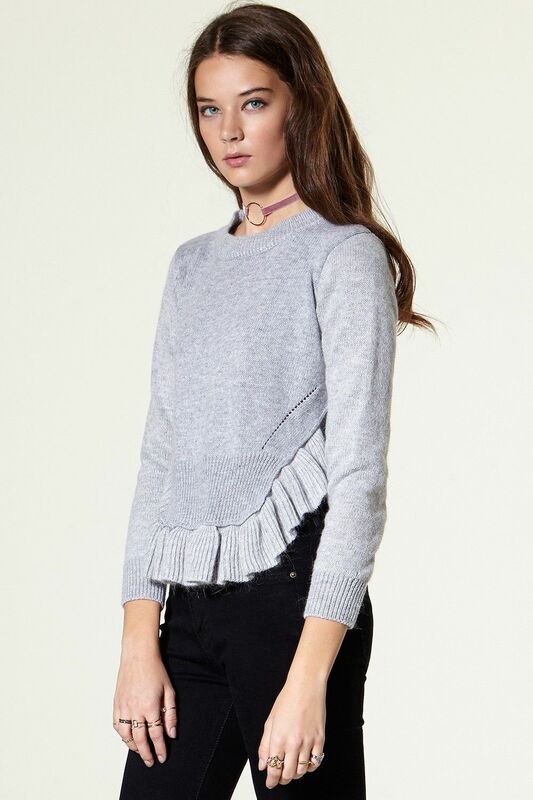 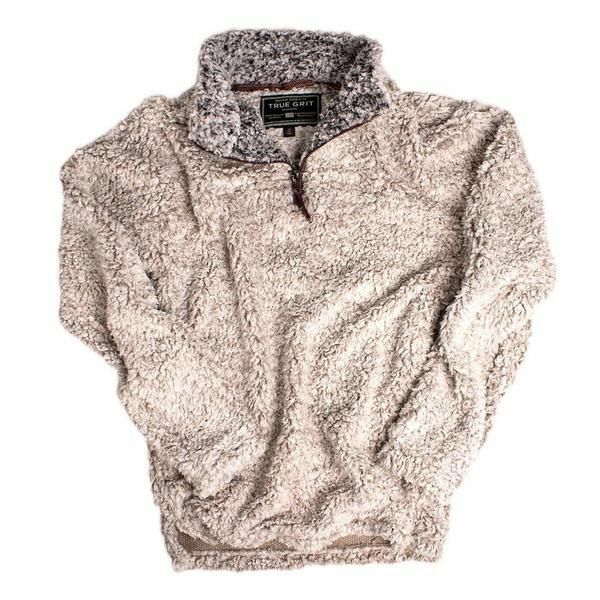 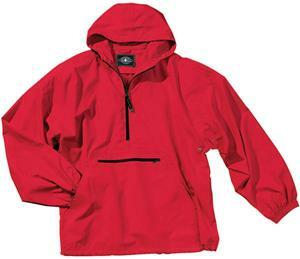 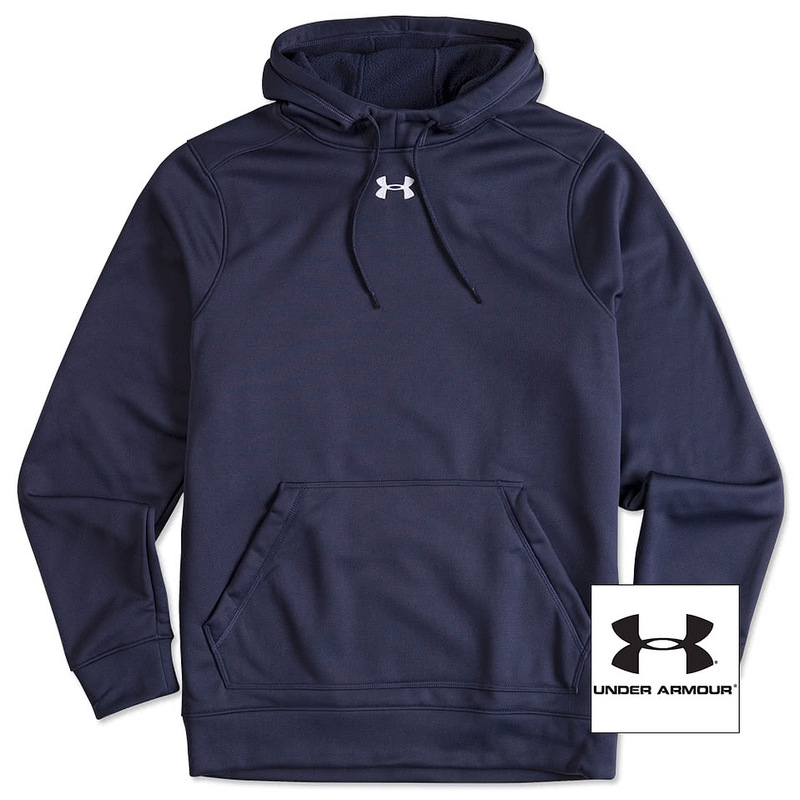 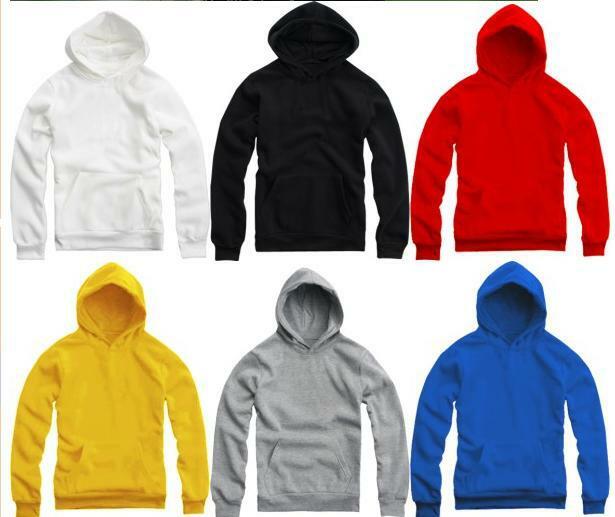 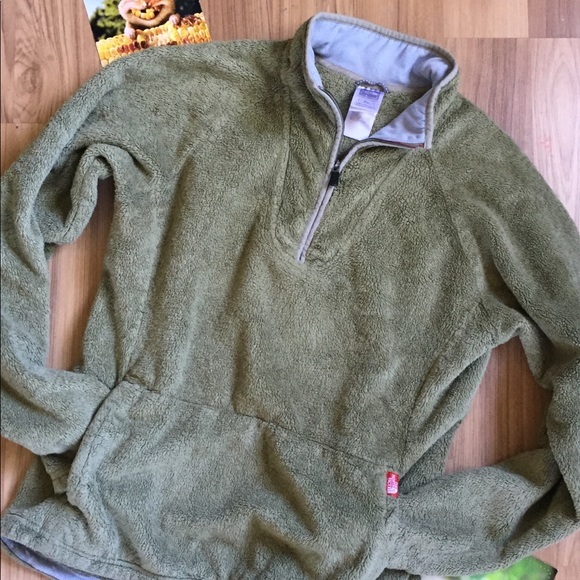 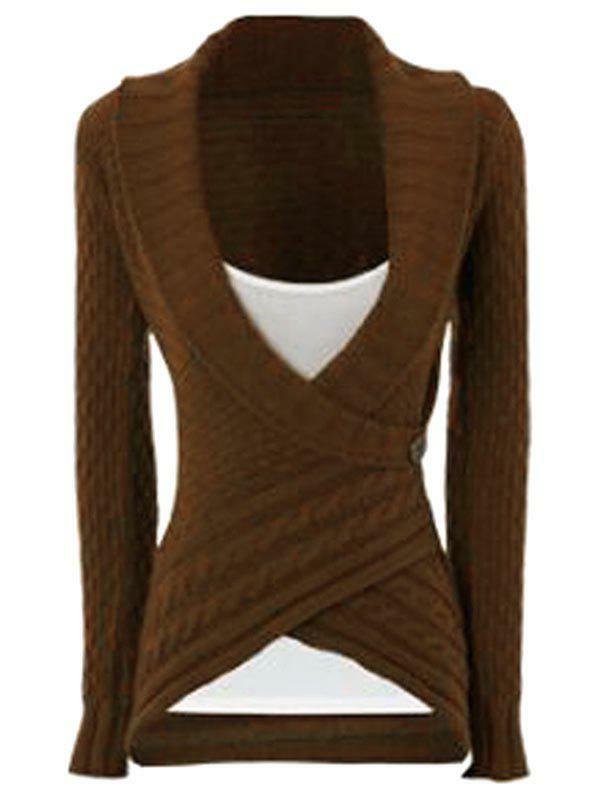 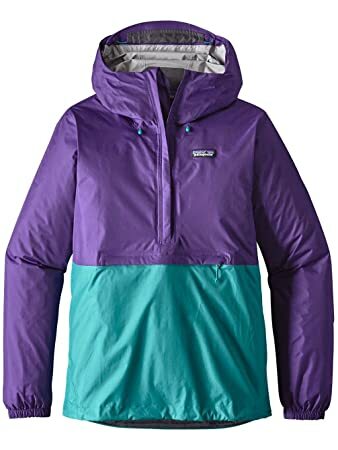 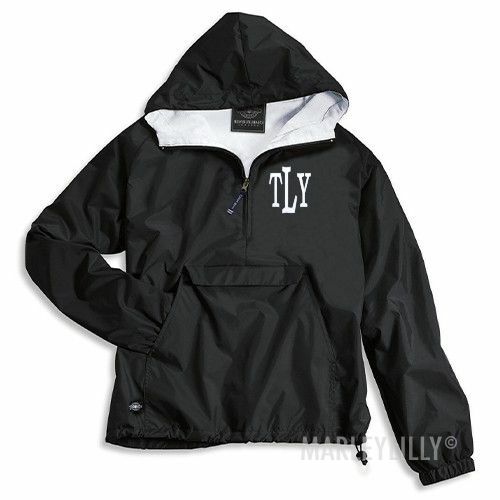 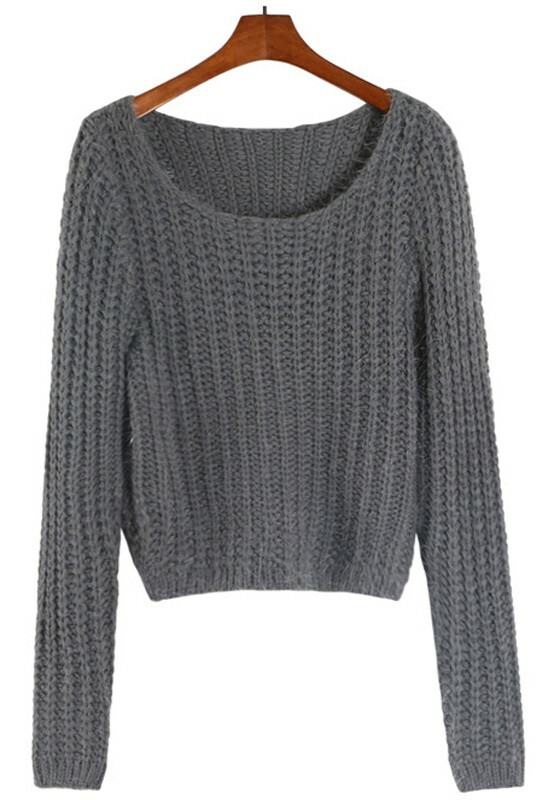 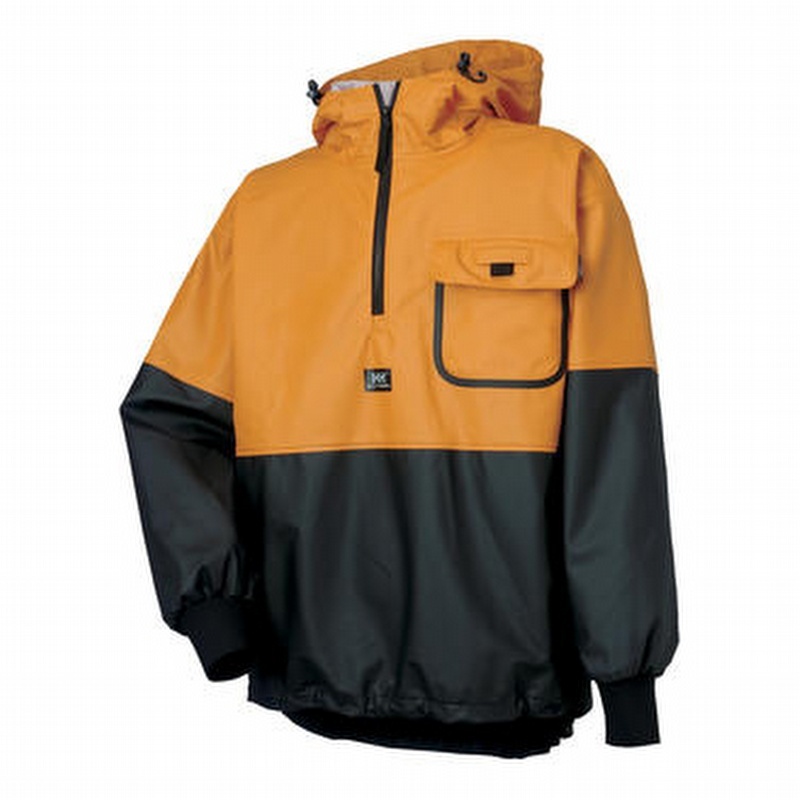 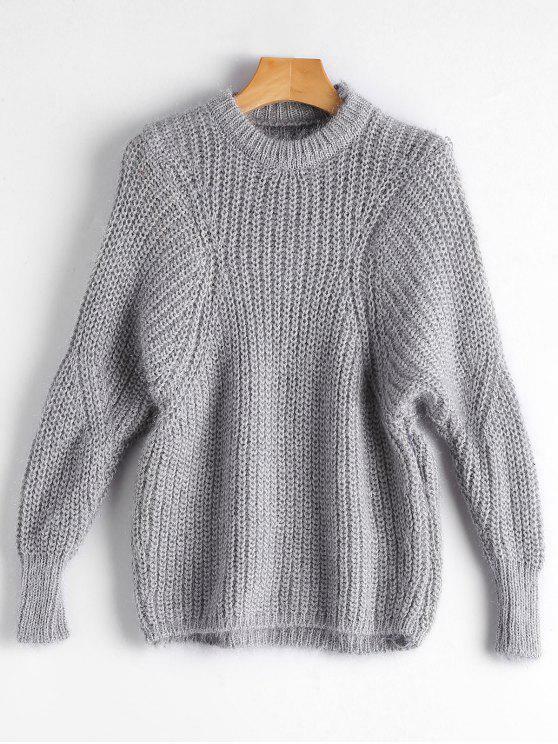 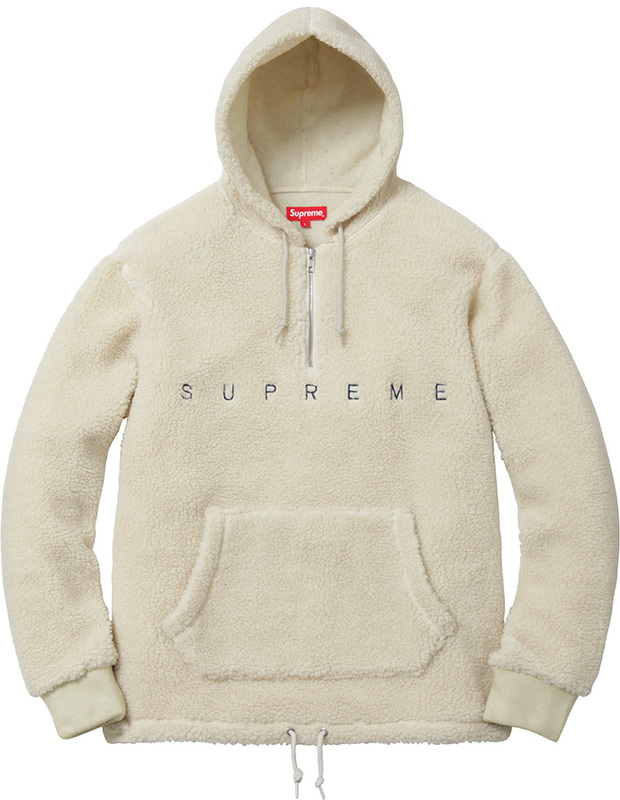 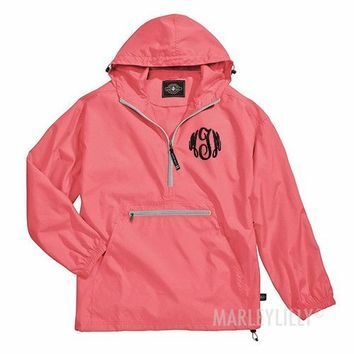 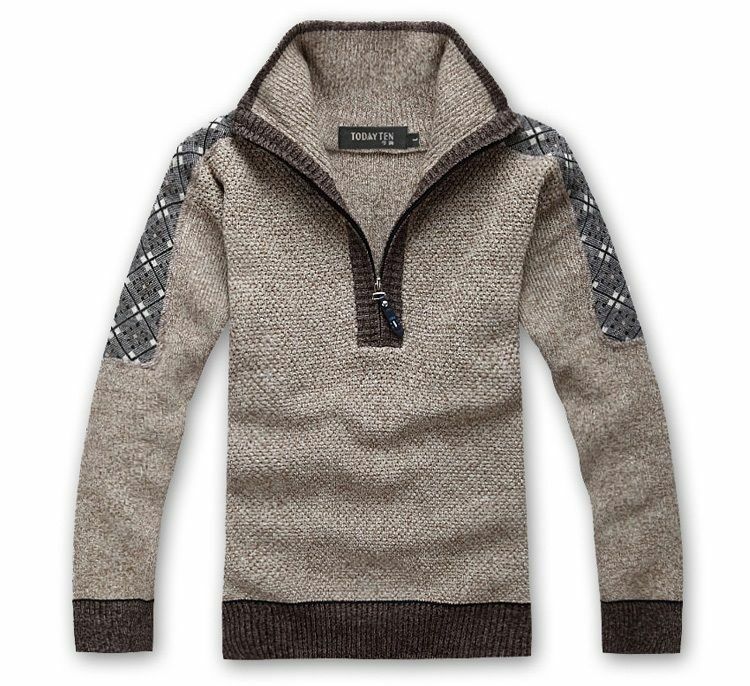 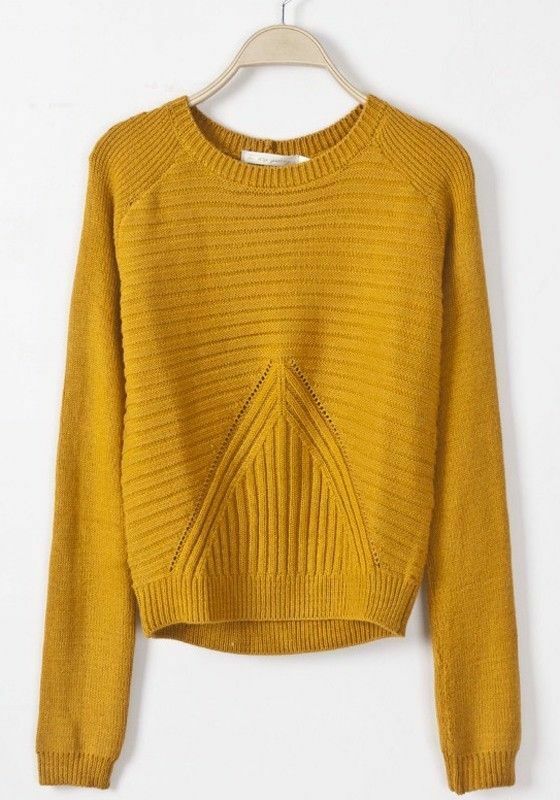 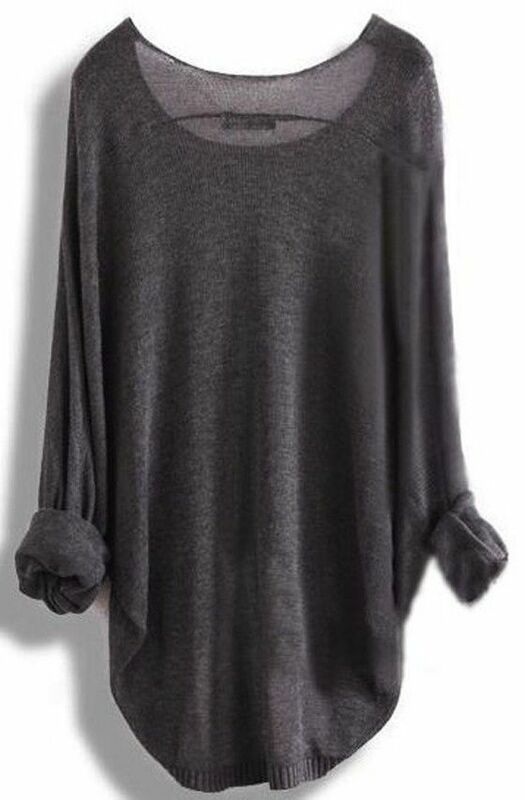 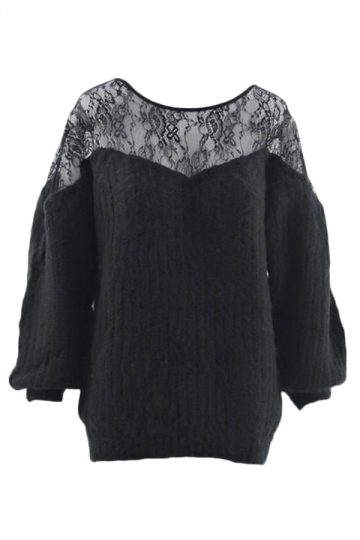 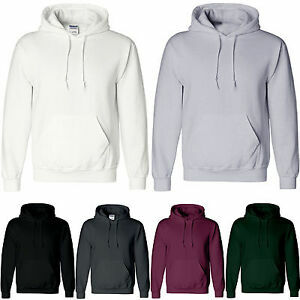 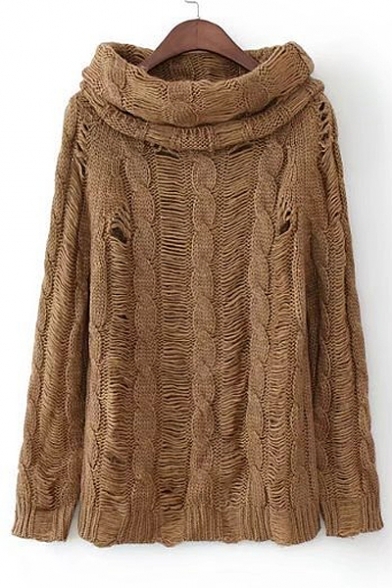 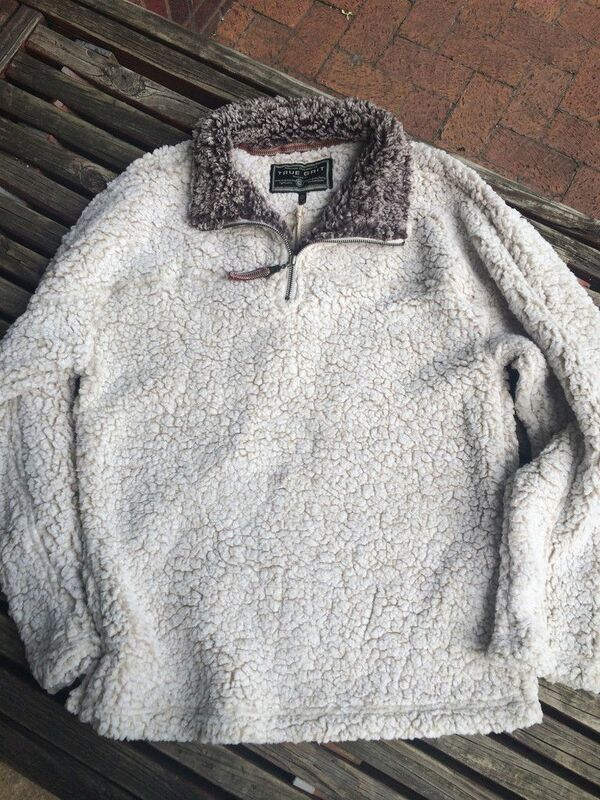 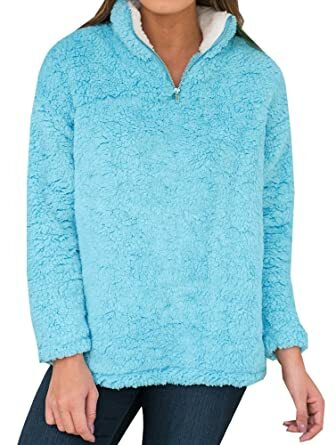 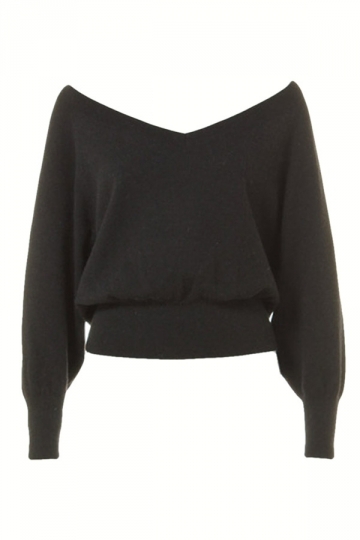 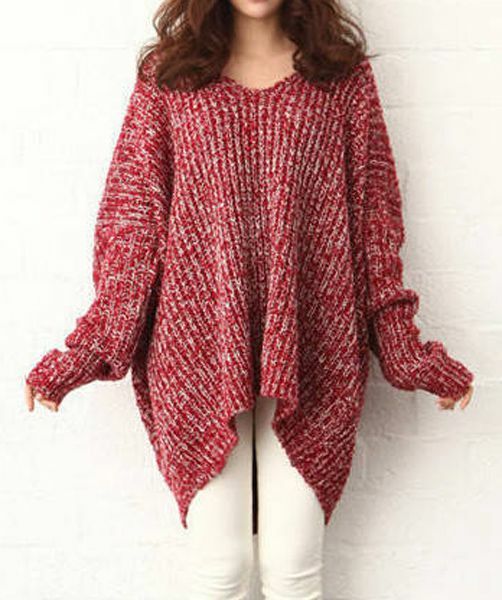 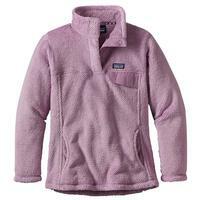 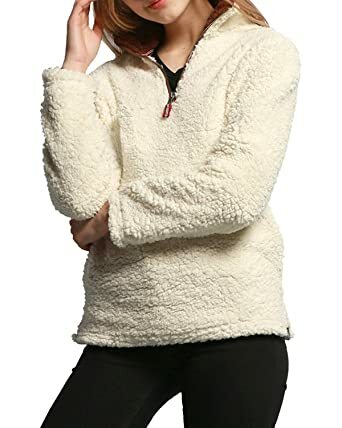 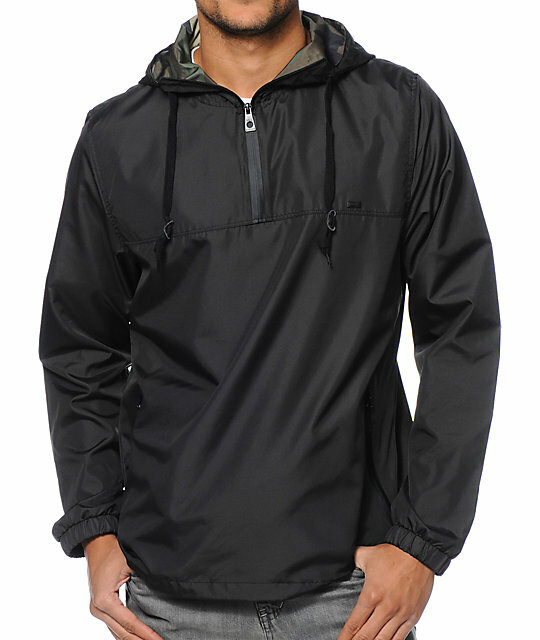 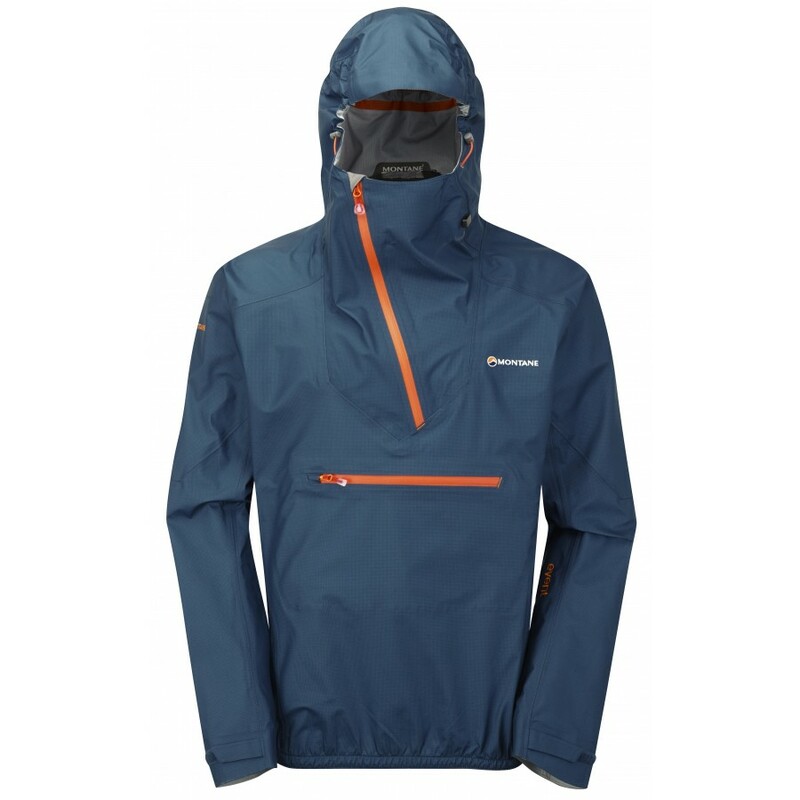 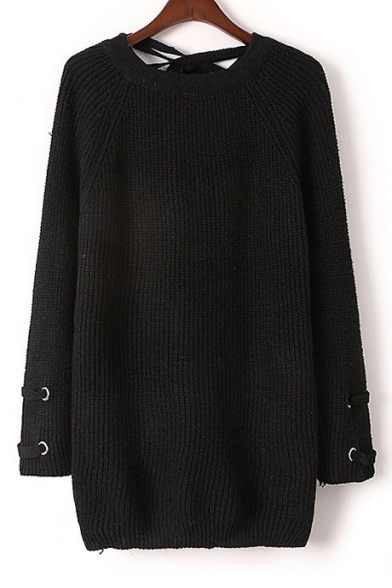 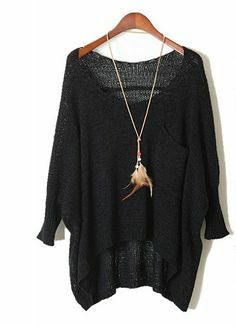 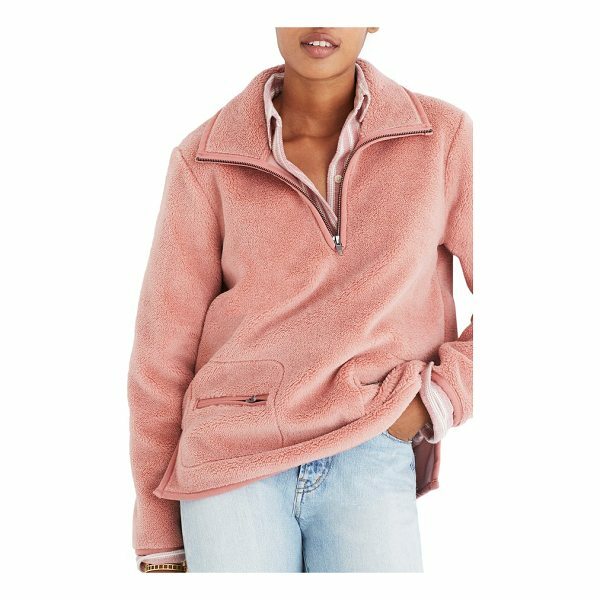 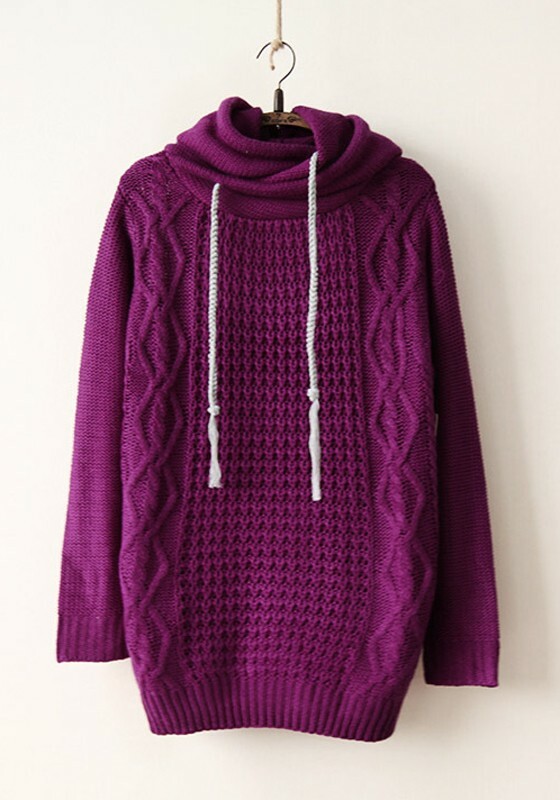 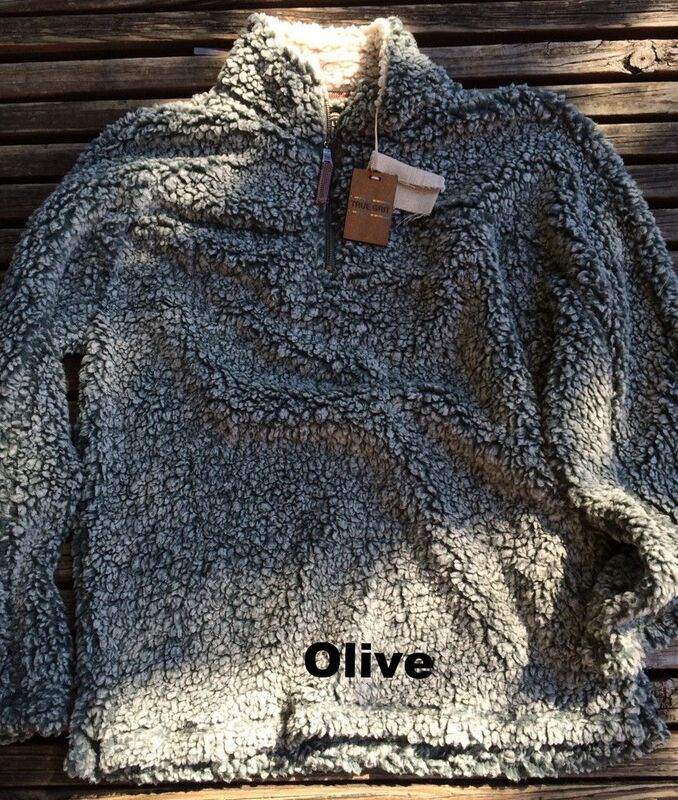 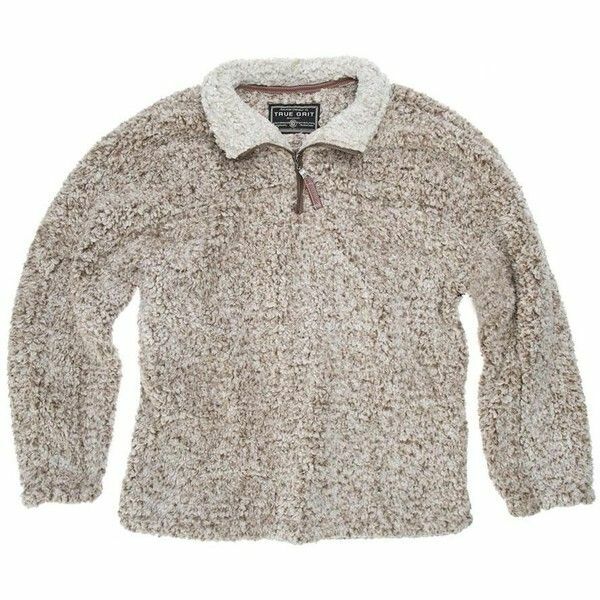 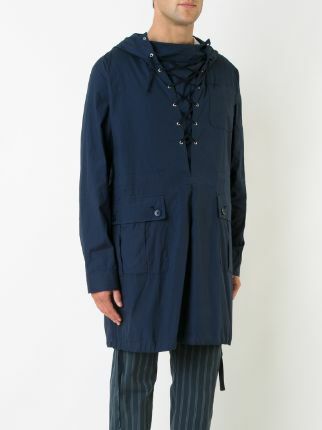 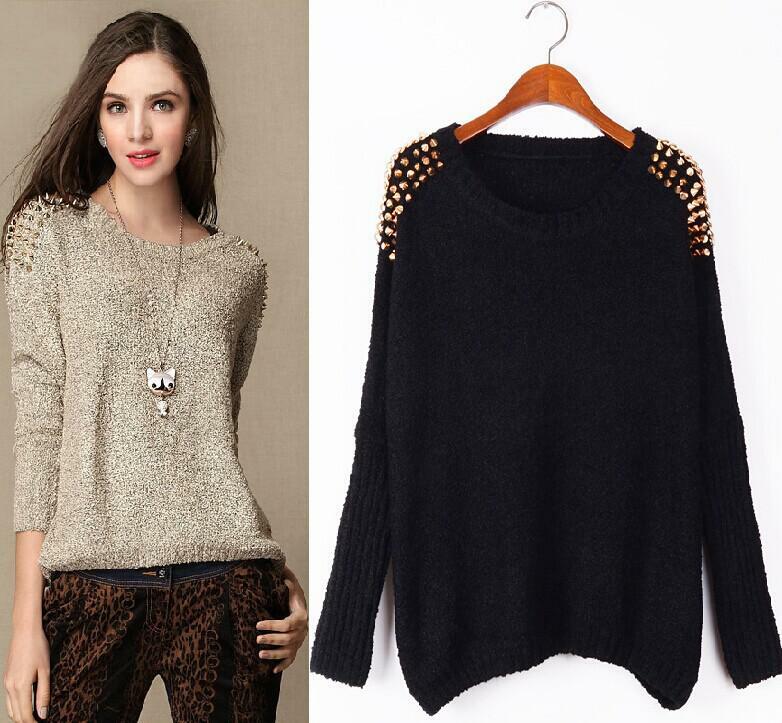 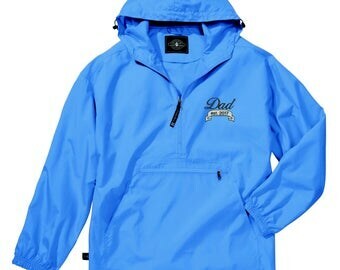 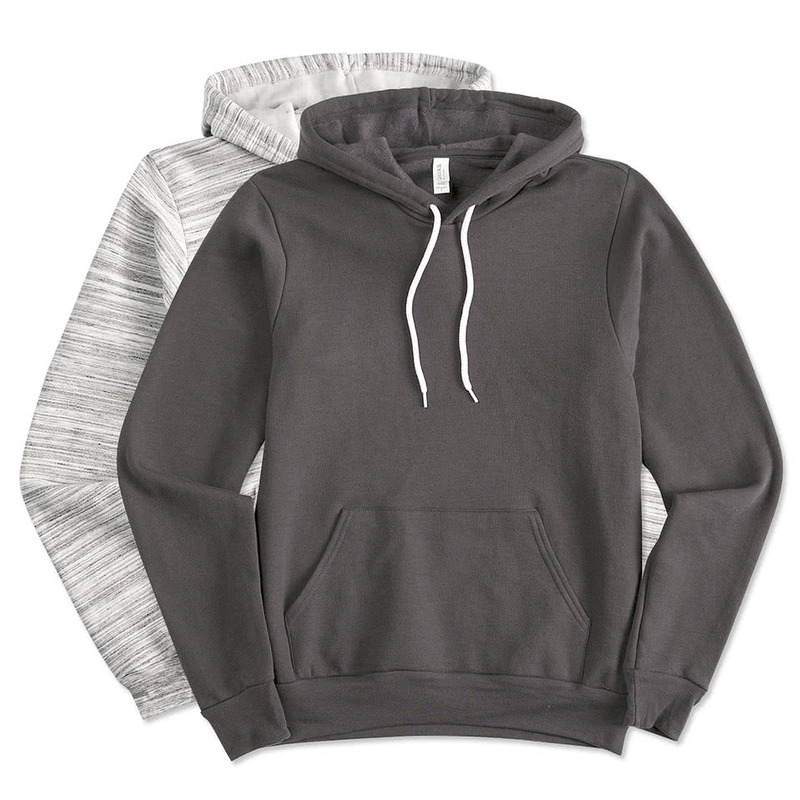 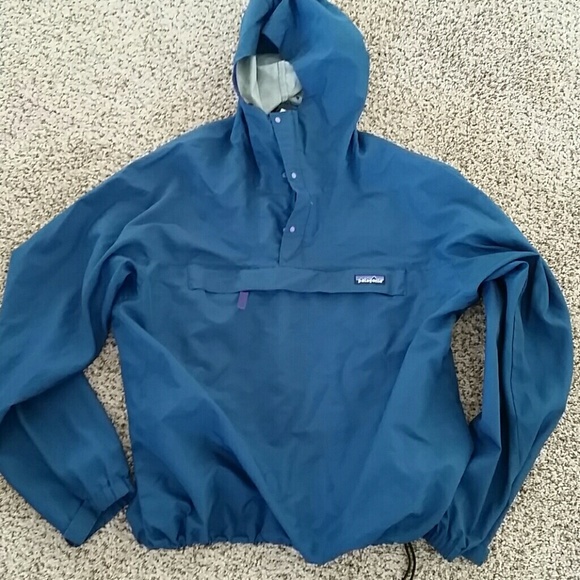 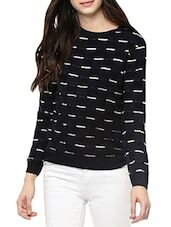 Wholesale pullover from Cheap pullover Lots, Buy from Reliable pullover Wholesalers. 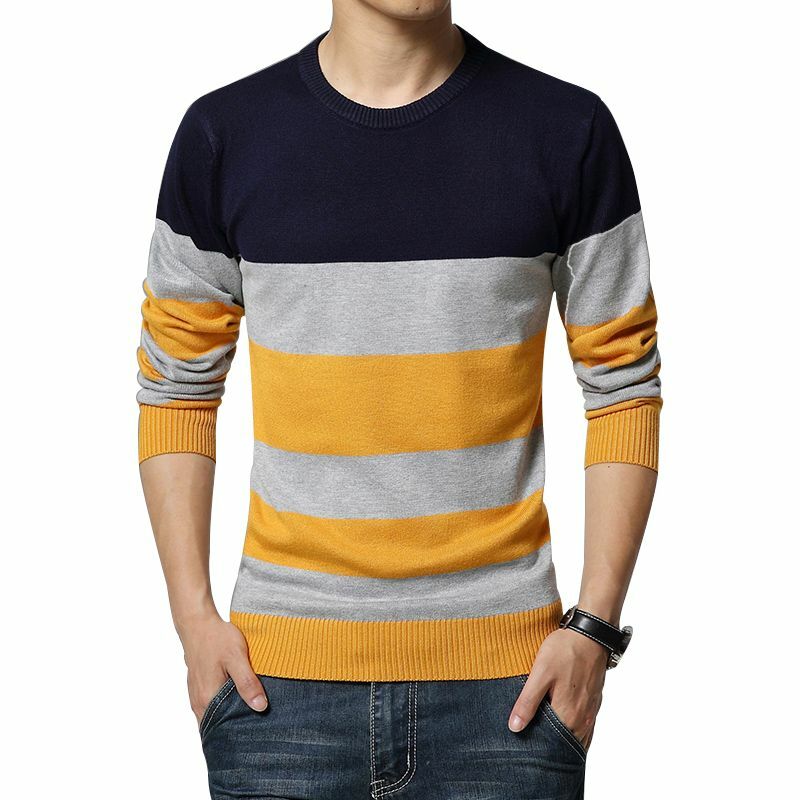 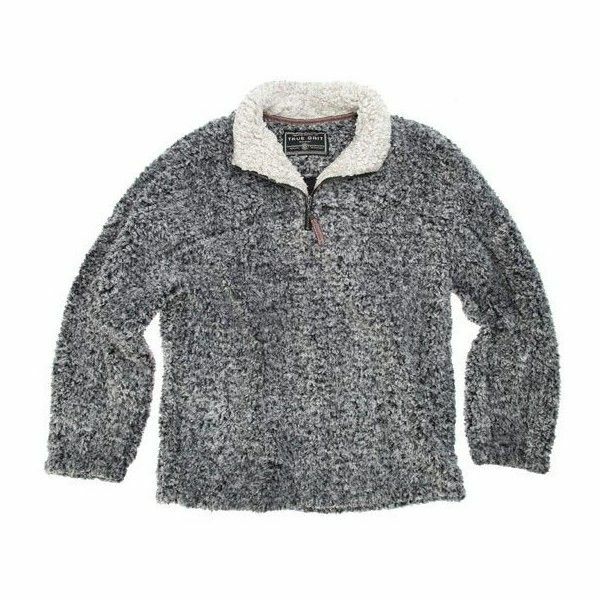 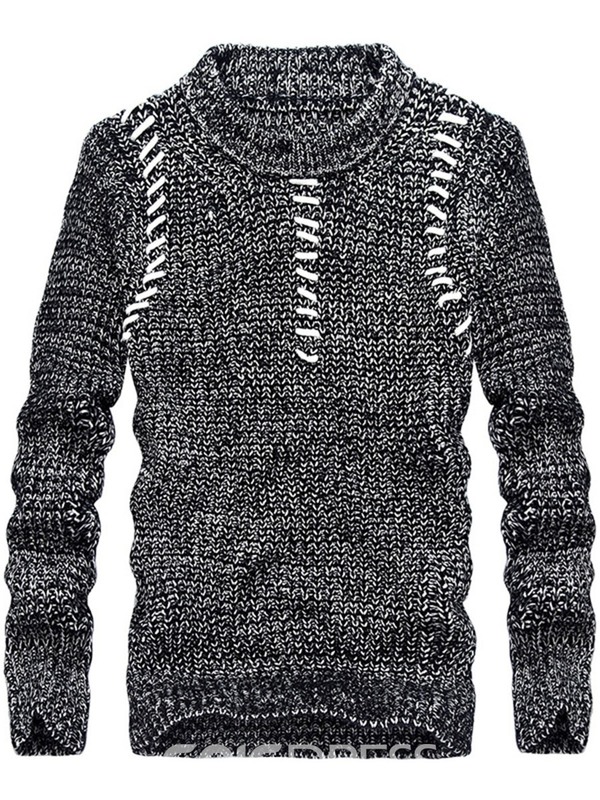 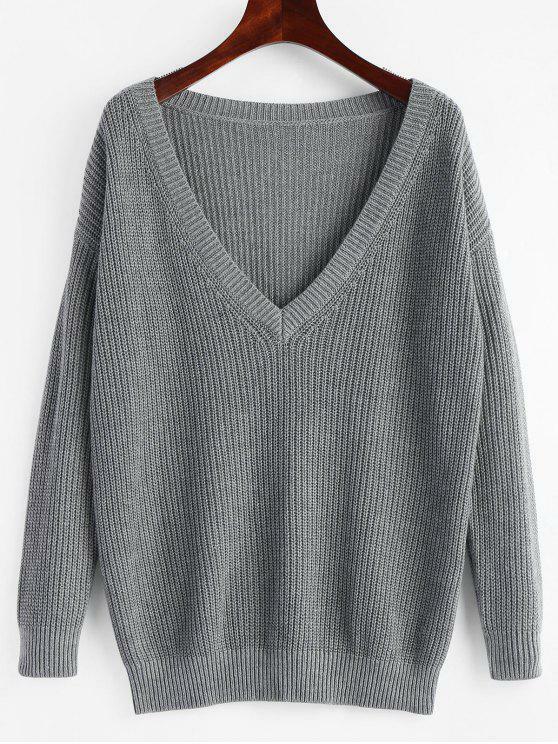 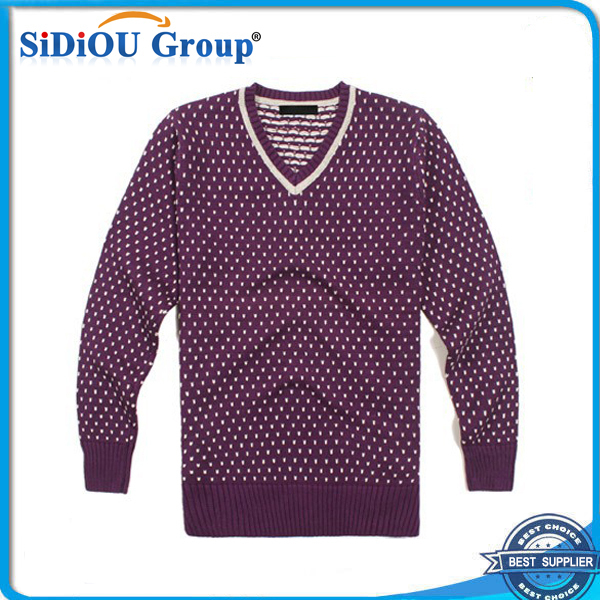 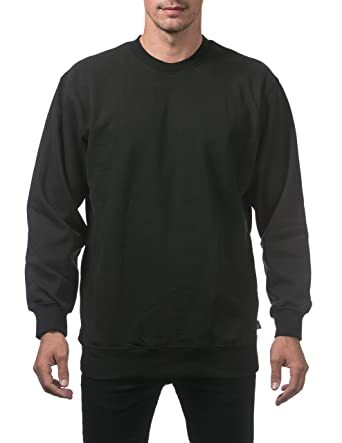 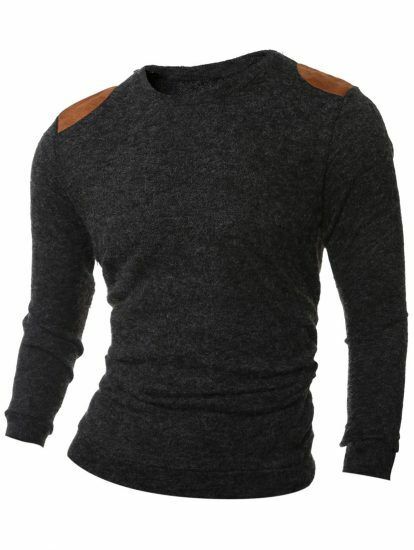 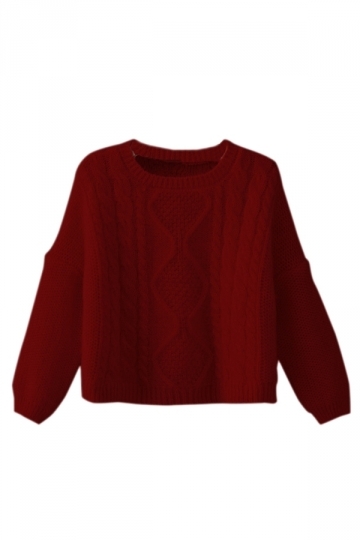 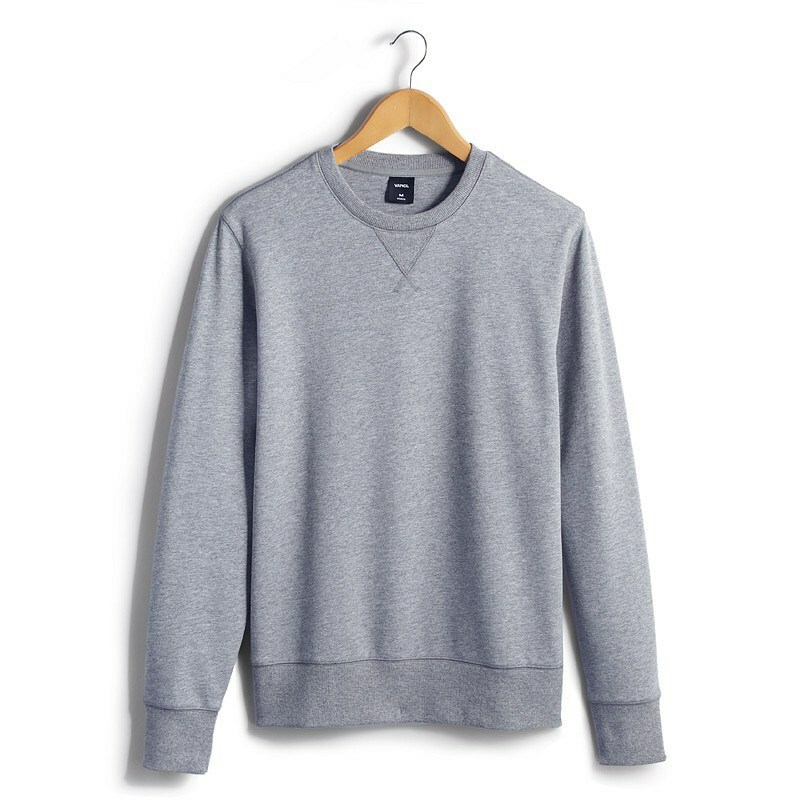 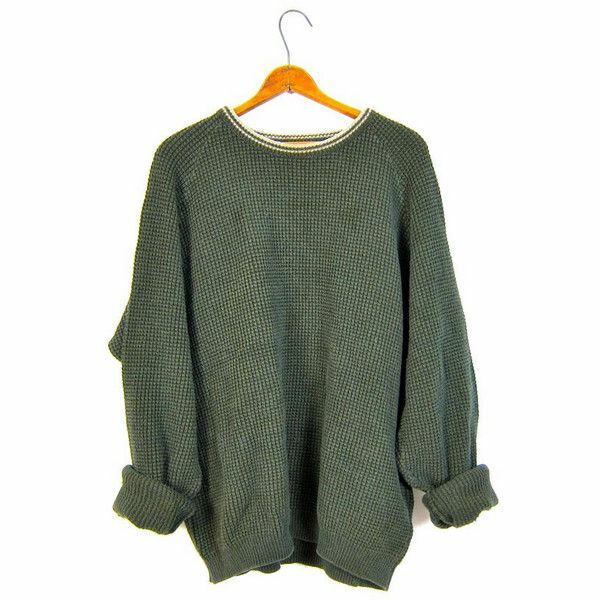 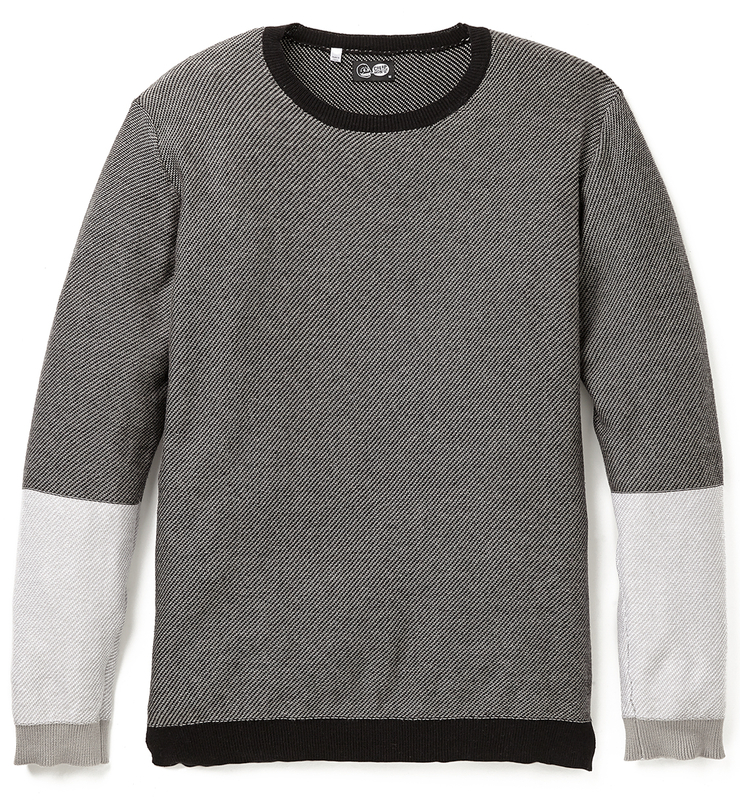 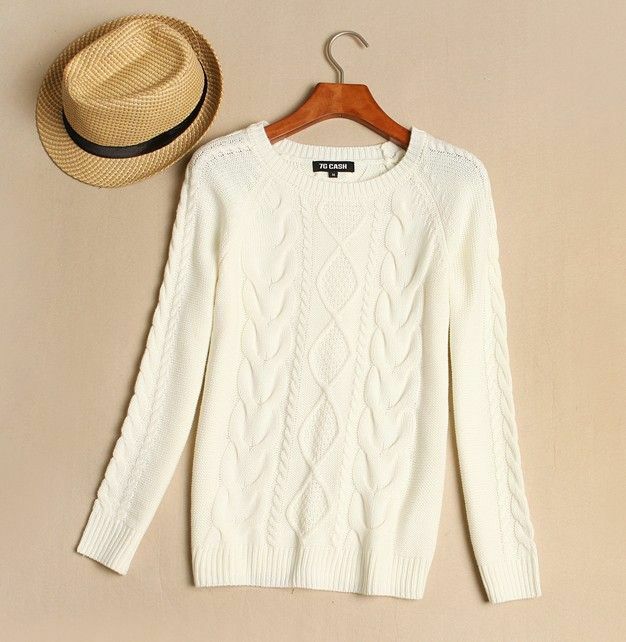 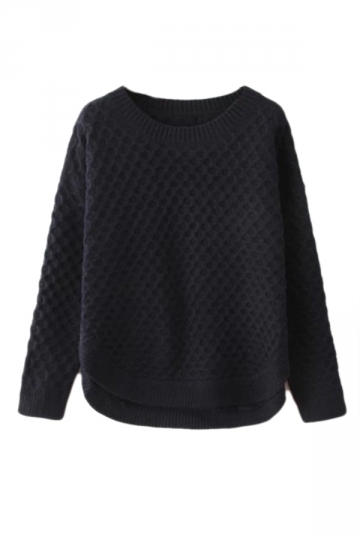 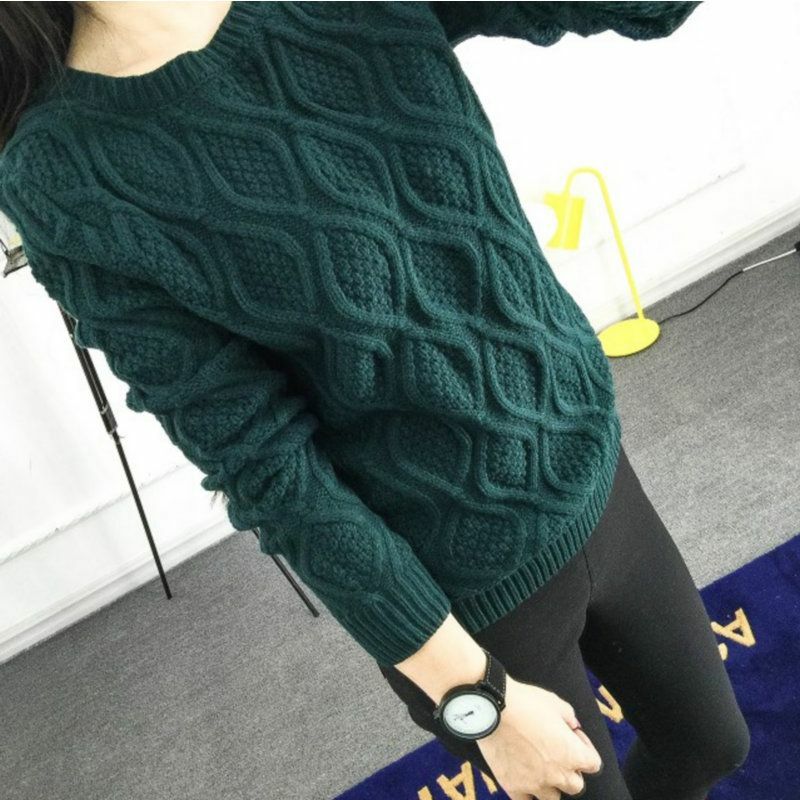 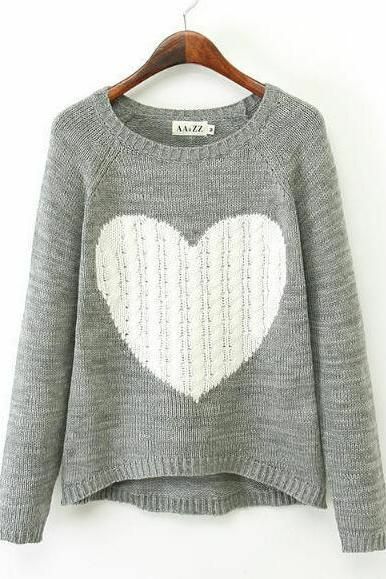 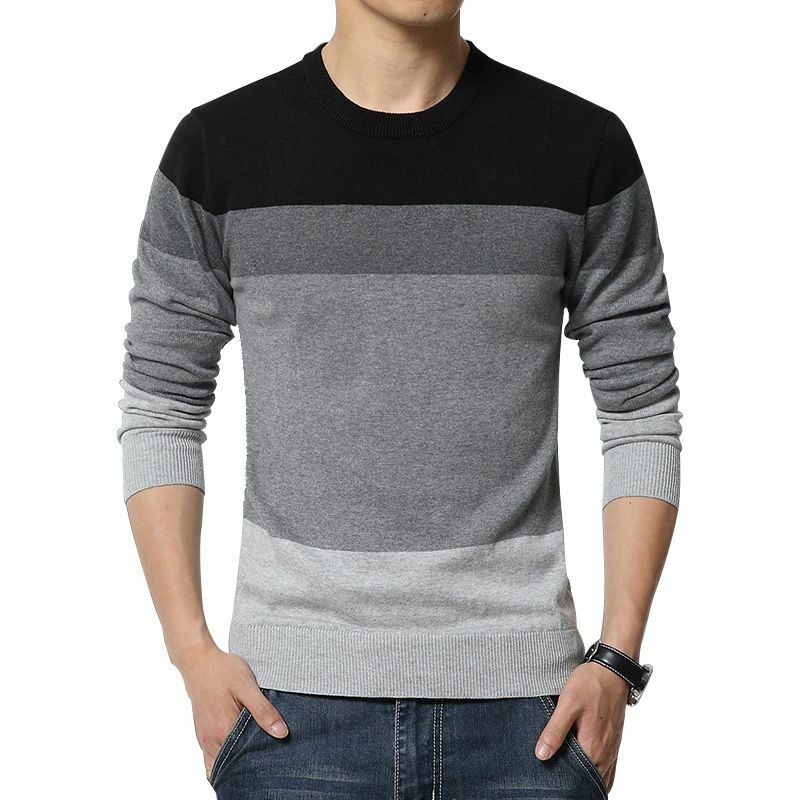 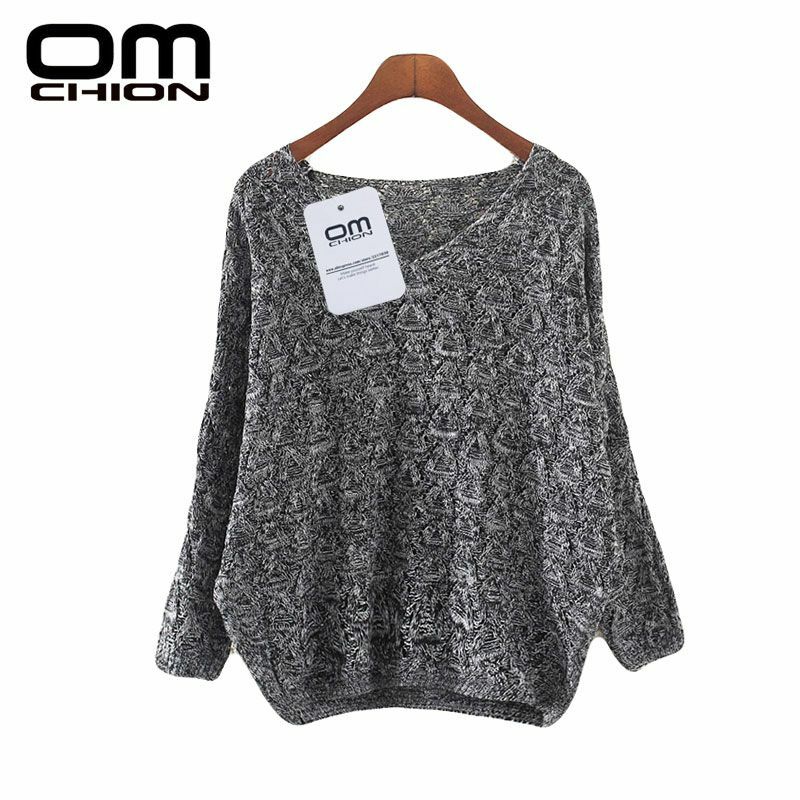 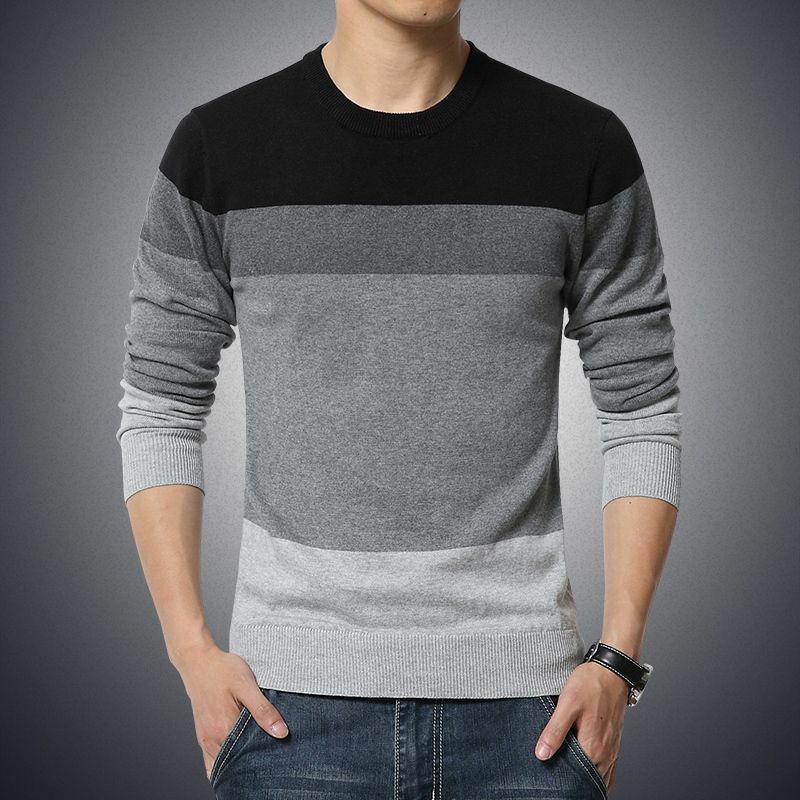 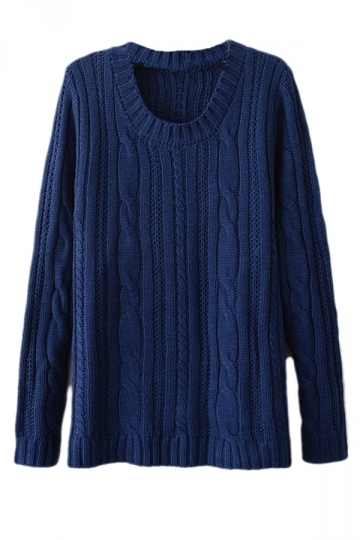 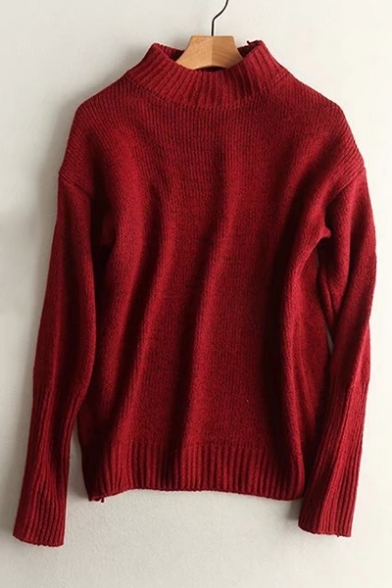 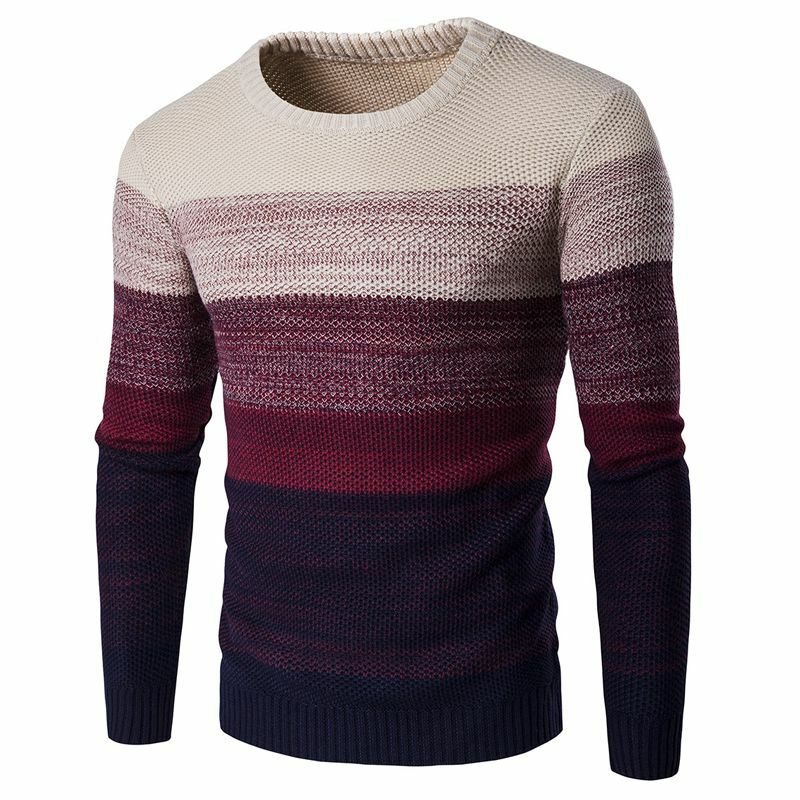 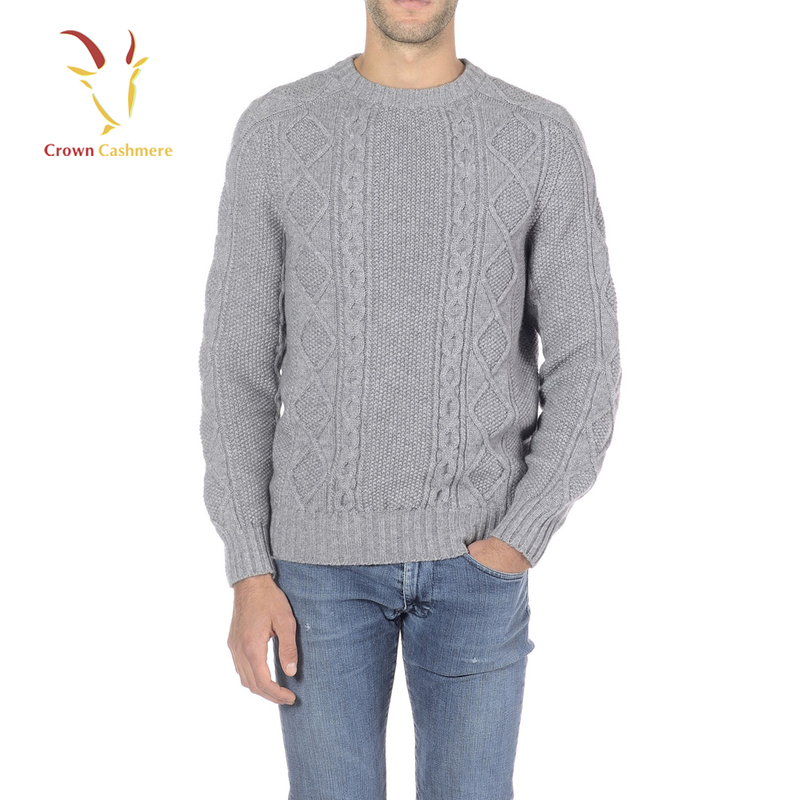 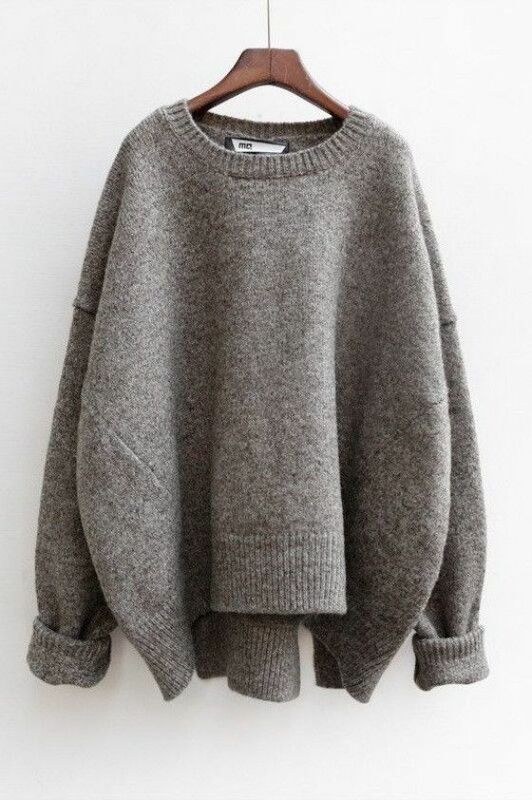 Casual Cotton Wool Mens Pullover Sweater,Cheap Trendy on Sale! 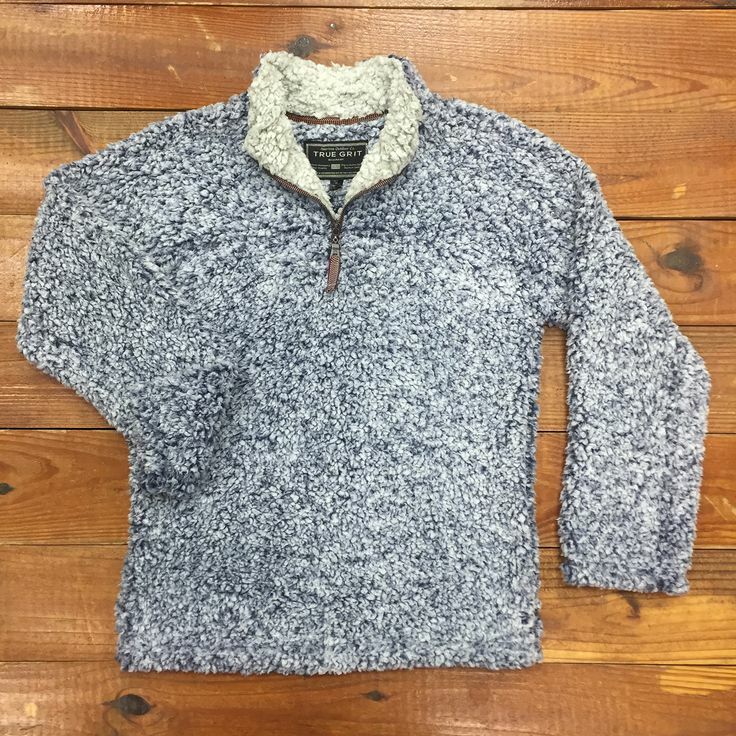 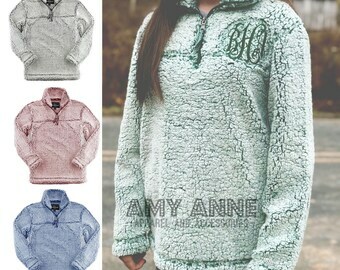 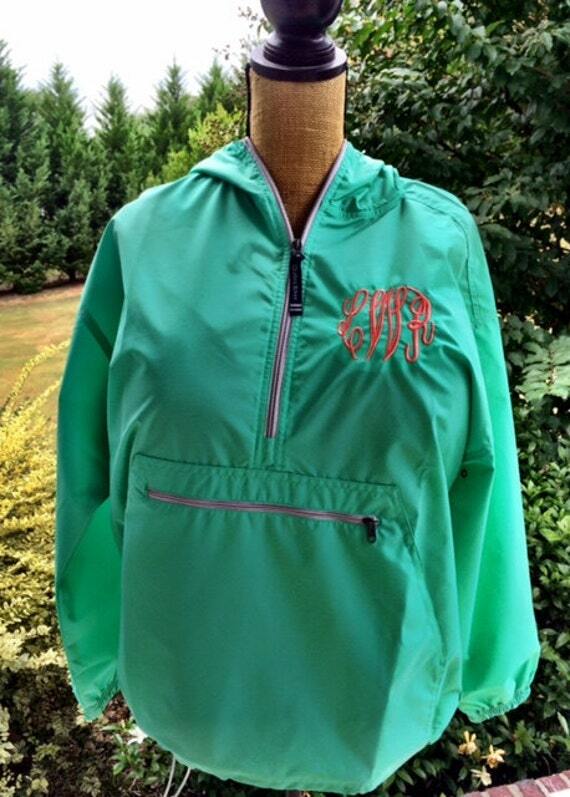 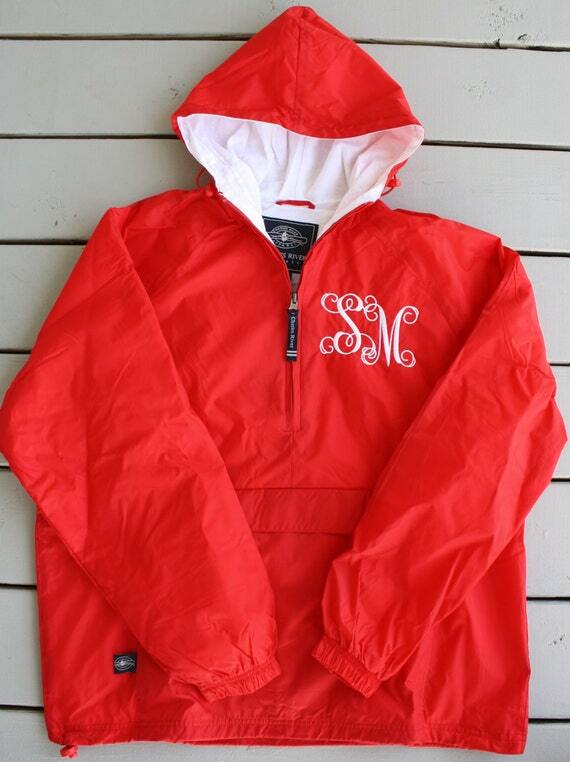 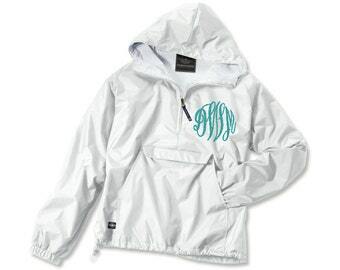 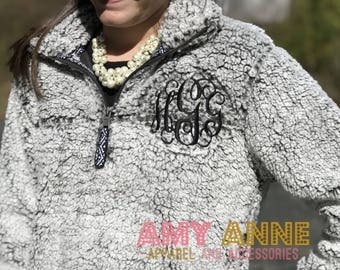 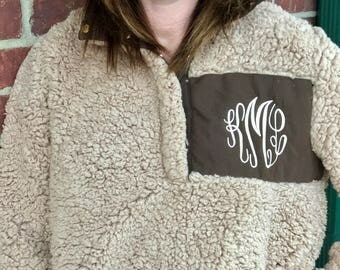 The front geo pattern on this pullover is to die for!